This educational and wine reference guide to HIspanic and South American wine is a great tool especially for those professionals that strive to offer an outstanding fine dining service to their clients. 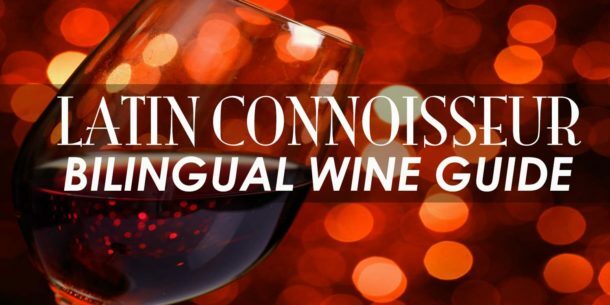 This bilingual wine guide and reference will help new consumers and wine lovers to learn, appreciate and better understand wines and gastronomy of Hispanic origin, and will assist international industry professionals in finding products and services. It offers a wine reference chapter and tool for wine aficionados, students and professionals. It covers historic essentials of major wine producers in Latin America, Spain and Portugal and explains the economic and market richness and potential that exists in this industry and market. 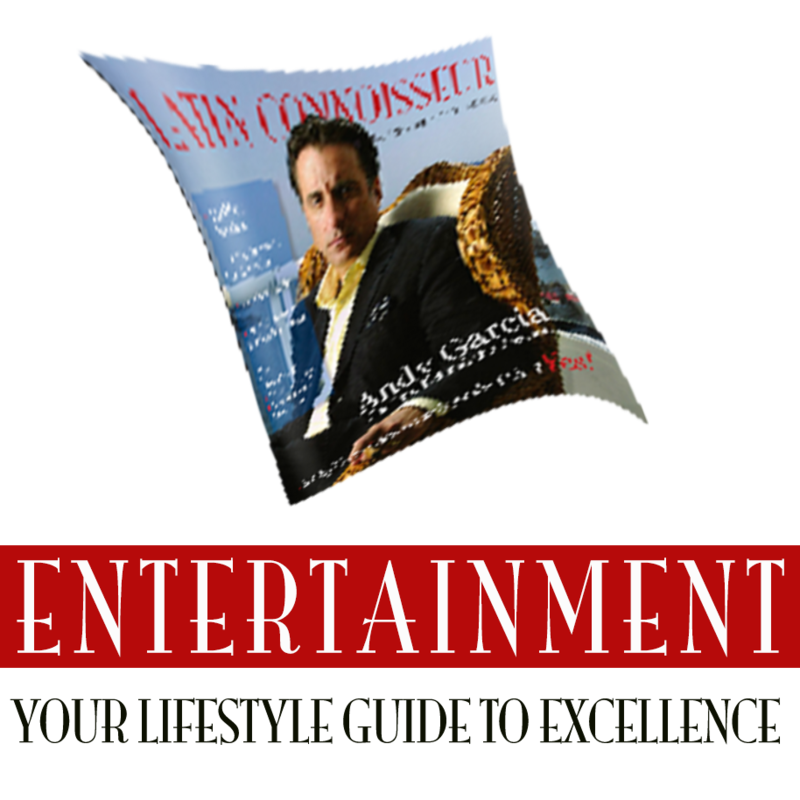 It brings a compilation of wine tales and quotations for your entertainment. 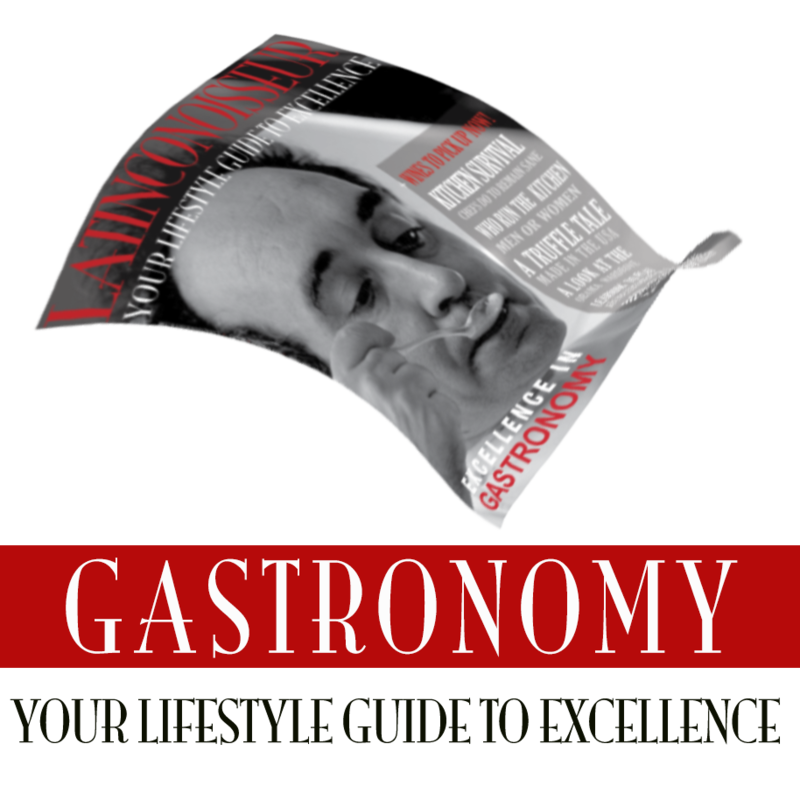 It brings a fascinating section with food and wine recommendations from star chefs, wine experts and celebrities. It features a bilingual glossary of wine terms. 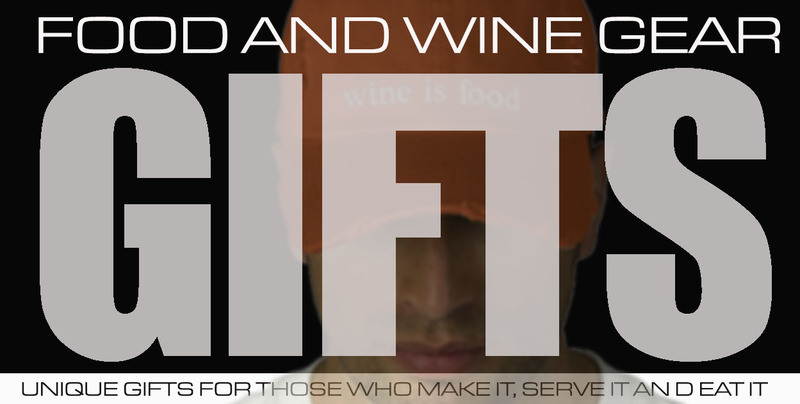 Your participation will help increase awareness of the Hispanic market as well as document our contributions to the food and wine industry here in the U.S. and also abroad, and will also contribute to the foundation of Latin Connoisseur’s scholarship fund for hospitality education. The scholarship fund will help hundreds of Hispanic aspirants worldwide to pursue careers in these professions. 1% of sales profits will be donated to this fund. The growth of Latin Connoisseur depends on the contributions and insight of food and wine professionals and enthusiast like you. Please take a moment to help us to ensure the growing awareness of Hispanic gastronomic culture by sending us your positive feedback. 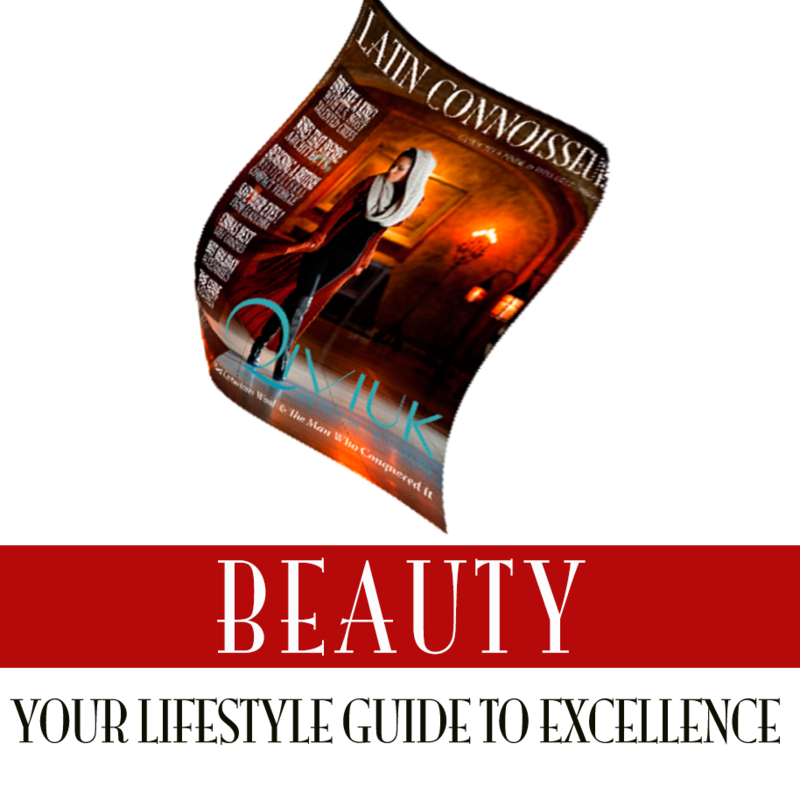 Please sign in for the Latin Connoisseur 2012 wine mailing list Latin Connoisseur continues empowering gastronomic education by creating more venues to learn more about the world of wines of Hispanic origin. 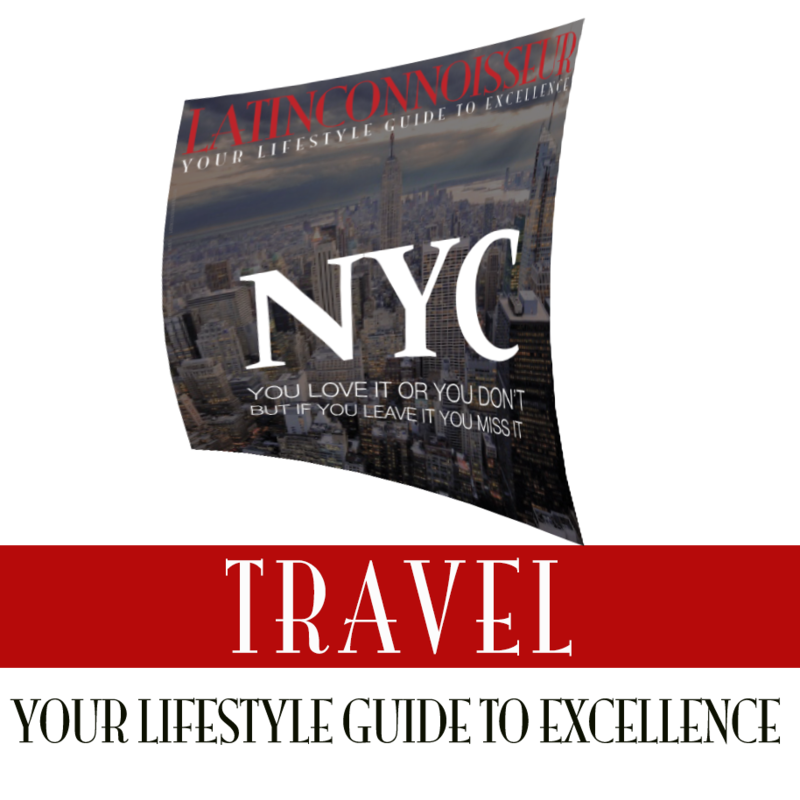 This specialized wine publication is directed to bilingual: students, trade professionals, wine lovers and tourists. GUIA DE VINOS EN ESPANOL Esta guía de vinos bilingüe y de referencia ayudara a nuevos consumidores y amantes del vino a conocer, apreciar y entender de una manera mas fácil y sin complicaciones acerca de la gastronomía y vinos de origen Latino-Hispano, Y asistirá a profesionales de la industria para encontrar productos y servicios de una manera efectiva y directa. Cubre eventos históricos de los países de mayor producción en Latino América, España y Portugal y también explica el potencial económico que existe en esta industria y mercado. Trae una compilación de dichos y citaciones acerca el vino para su deleite y entretenimiento. Recomienda de una manera amena, combinaciones de vinos con interpretaciones de platillos típicos de cocineros y chef famosos, expertos en el mundo del vino y celebridades. Presenta un glosario bilingüe de términos vinícolas. Con su participación nos ayudará a incrementar la difusión y el conocimiento acerca del mercado del vino Hispano y Latino, así como también nos ayudara a documentar nuestras contribuciones a las industrias de la gastronomía aquí en los EE.UU. y en el extranjero. En adición contribuirá a la fundación del fondo de becas Latin Connoisseur para la educación culinaria y vitivinícola. El fondo de becas asistirá a miles de aspirantes Hispanos en todo el mundo a seguir carreras en estas profesiones. 1% de las ventas será donado a este fondo. El desarrollo de esta iniciativa depende de sus contribuciones de profesionales y entusiastas del vino como usted. Por favor, tome un momento para que nos ayude a garantizar la creciente conciencia de la cultura gastronómica Hispana enviándonos sus comentarios positivos. Por favor registrarce en nuestra lista de clientes y seguidores 2012. Esta publicación de vino especializada esta dirigida especialmente para estudiantes bilingües, profesionales del sector, amantes del vino y también turistas. You have successfully joined our list!! 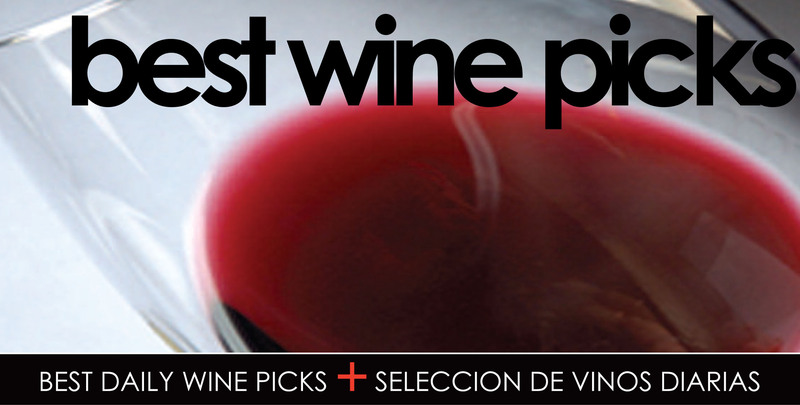 We will send you weekly "LatinConnoisseur+Wine Tips+Wine values"